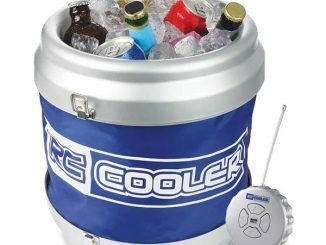 It’s a warm sunny day, you’re enjoying a nice BBQ with friends, and reaching for an ice cold bottle of beer. What could be better? 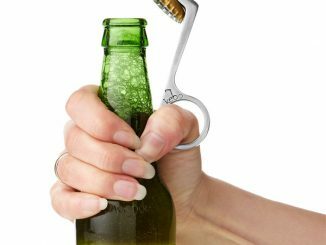 But that’s when you realize you forgot to bring a bottle opener. 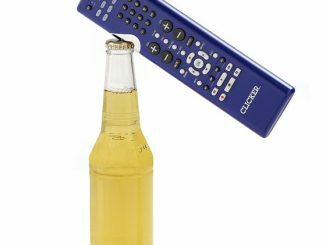 You’re thirsty enough to bite the cap off, but you don’t want to break your teeth. Fortunately, you don’t have to. 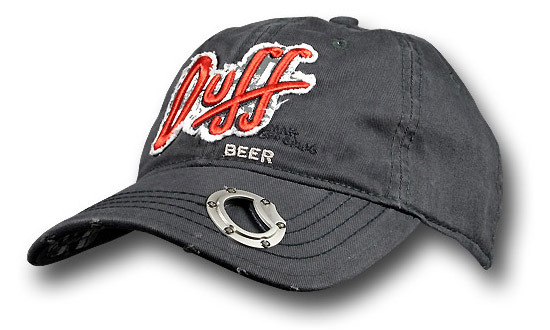 You’re wearing your favorite hat, the Simpsons Duff Beer Bottle Opener Cap, which has a built-in bottle opener, and you’re ready to save the day. 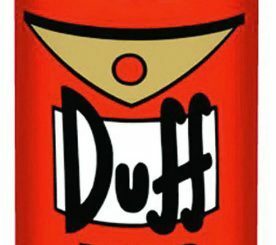 It doesn’t have to be just a day dream fantasy, as this officially licensed “The Simpsons” Duff Beer logo cap with bottle opener is real, and waiting for you to buy it. 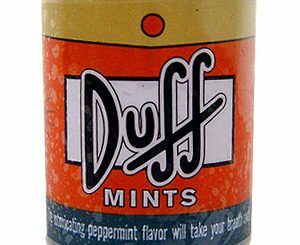 Can’t get enough of that Wonderful Duff. 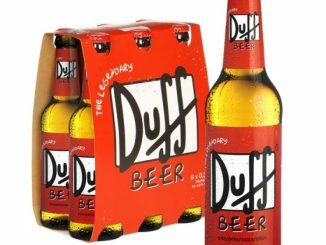 It is amazing how a ‘fictional’ Beer brand can do so well! Hell, I think I know their theme song better than an actual beer’s theme song. Makes you wonder if they should spend the time coming up with a real product! 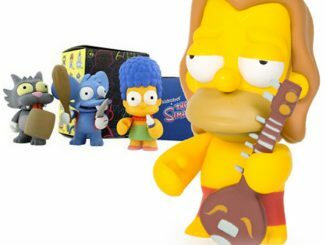 They most definitely have brand recognition already, and a spokesperson (any of the Simpsons) for that matter! How can you possibly go wrong? 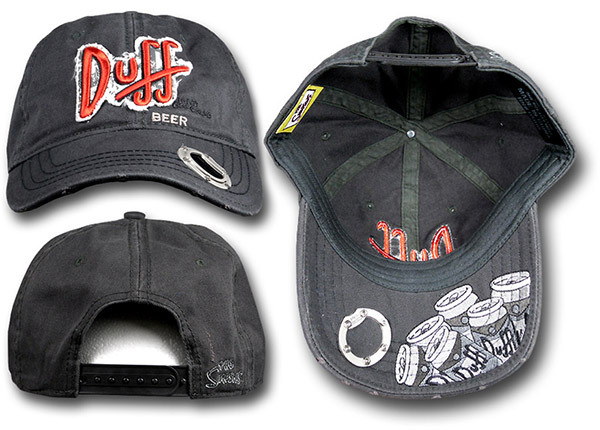 The answer is you really can’t, and with this awesome 100% cotton baseball hat you can show off your brand loyalty. 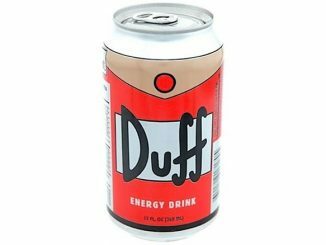 As GeekAlerts readers know (and contrary to the above quote), there really is a “real product” already…or at least real beer with a Duff logo on it. 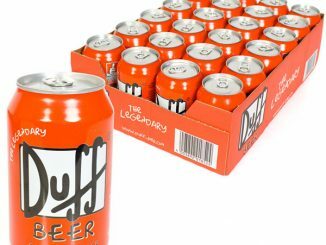 Choose from the Duff Beer Cans or Duff Beer Bottles. 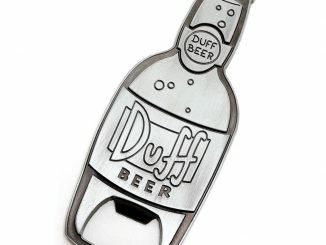 As for the Simpsons Duff Beer Cap With Bottle Opener, it is available for $21.99 at SuperHeroStuff.com. 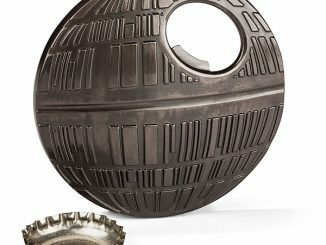 A bit pricey for a cap perhaps, but it looks like it is top quality and highly detailed. 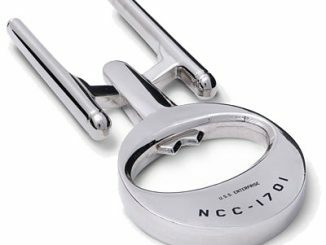 Plus, until July 6, you can use the 13% off Superherostuff Promo Code.